Learn about the different and unique nutritional contributions of whole wheat flour, white flour and the bread products made from them. Focus on keeping your heart healthy. 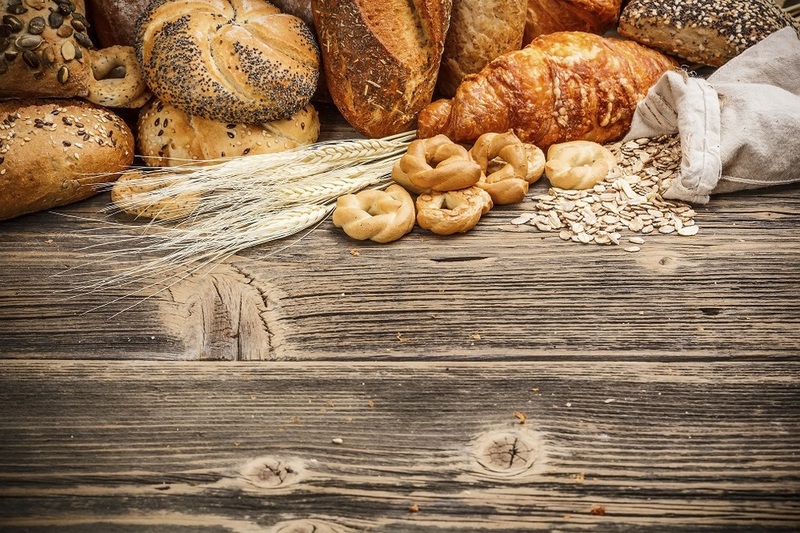 Learn the relationship between cardiovascular health and eating whole grains. Learn how carbohydrates can help fuel you before and after exercise. Help balance your family's diet. 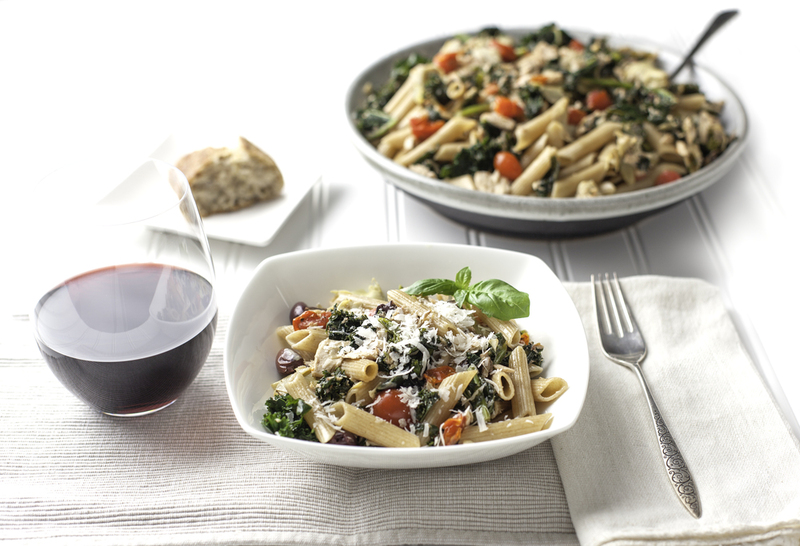 Enjoy the health benefits of Mediterranean-inspired meals in your own kitchen! The Healthy Grains Institute is committed to providing Canadians with science-based information on the benefits of wheat and other grains as an important part of a healthy, balanced diet. The Bread Rising and Science Says videos reminds us why we love bread and why it’s okay to let bread make you happy again. What's the difference between multi-grain and whole wheat? Get the answer and more at Grains 101. Wholesome information at your fingertips! We provide you with scientific-backed resources.